I love it! 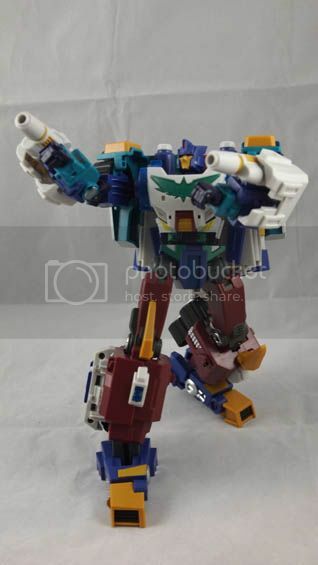 This is a great version of Thunderclash and I have to say, in-hand he is a lot more better looking. 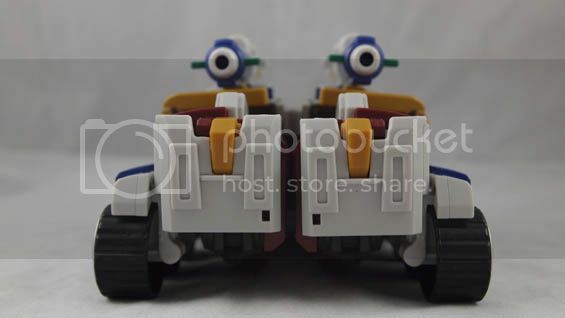 For example, the back portion looked off in the official photos and they don't look good here either but when you're holding it in person it is not as kibbley. His alt mode is decent and it's a good chunky handful. 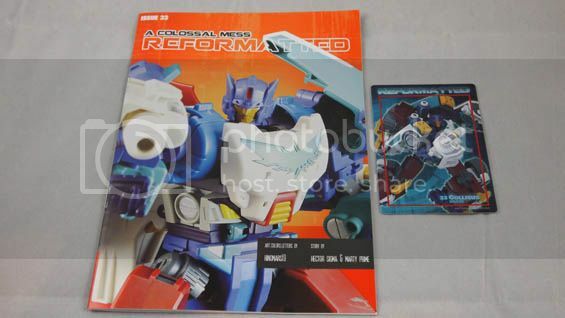 With Collisus you get a plastic bio card and a instruction manual that also doubles as a comic. The comic wasn't a bad read either. 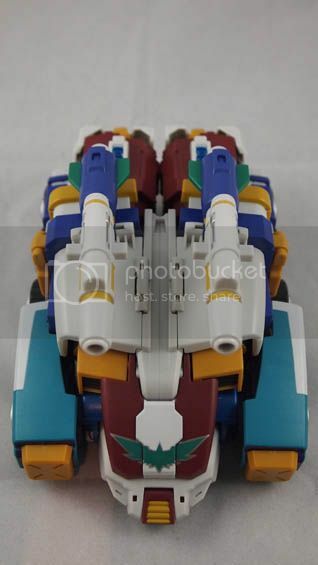 His cannons break up into two pieces. 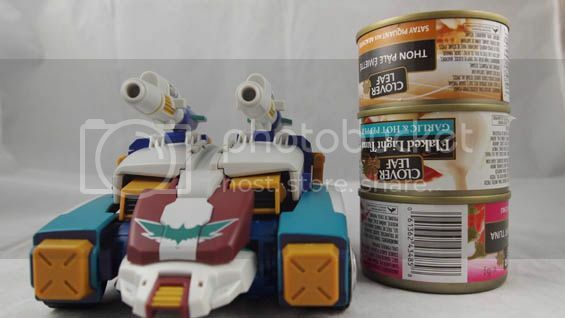 The back half goes on the back and the front mount onto the forearms. 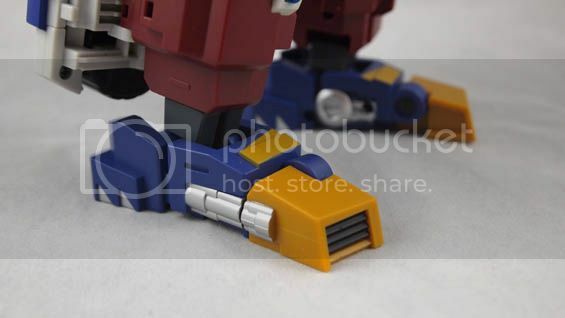 The square plastic pieces are supposed to be armor that mount underneath the forearm via connection point on the forearm blaster. This is ugly to say the least. But more on that later. Here you can see Collisus is a good size. 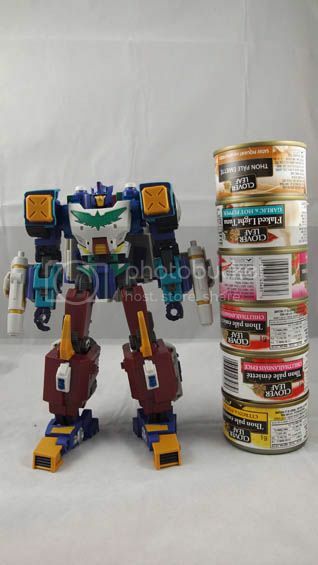 The Tuna Standard says it all. 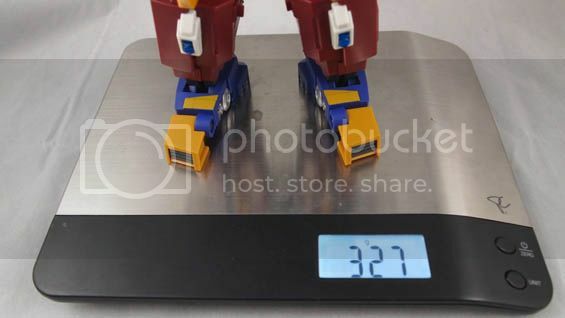 After seeing this, I'm hoping to see a MP scaled version of him down the road. 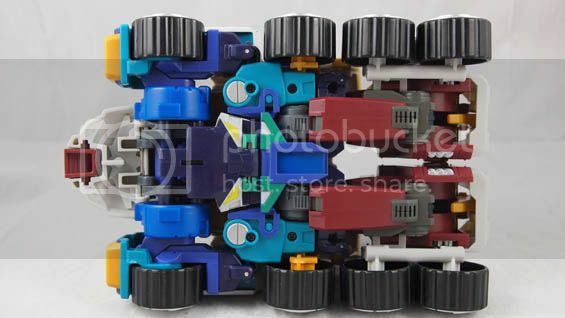 The back half of his alt mode cannons are connected here. 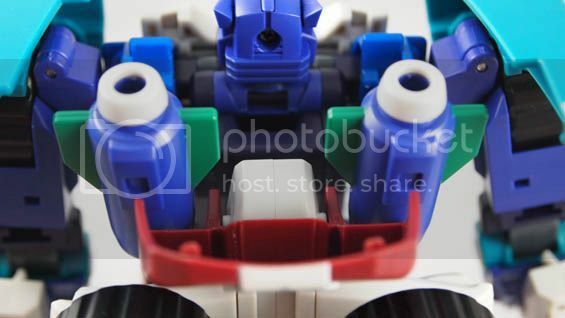 Here is the weird and just ugly way the armor bits are connected. I tried finding other methods to hook these things up but I don't see where else I can place them. 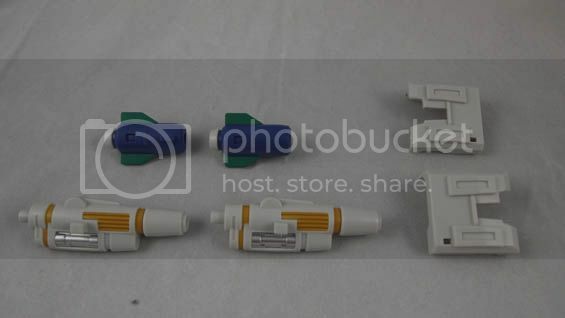 The instructions don't mention how the forearm blasters and armor plates are to be connected. So your guess is as good as mine. For those that have this figure, please share if you have a more aesthetically pleasing method. 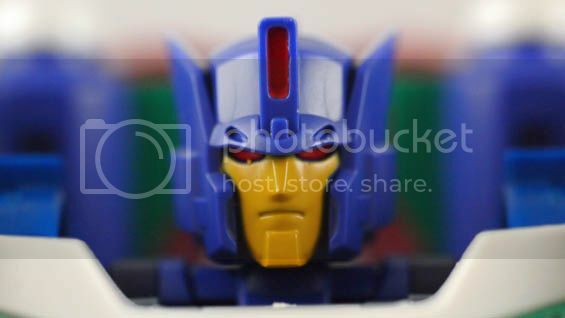 Head sculpt is decent. No complaints. 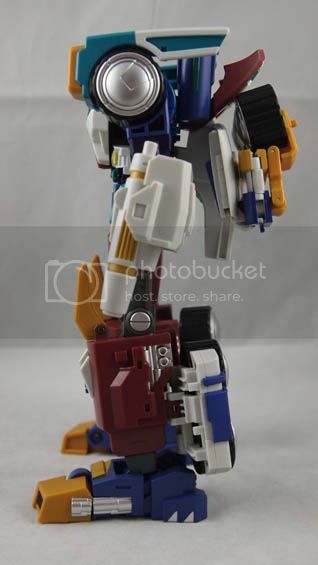 Overall, I'm quite pleased with Collisus (Thunderclash). He is made from solid plastic. There is no die cast on him and he is well made. Given all his joints, he is fun to pose (I'm a terrible poser) and just plain looks good. 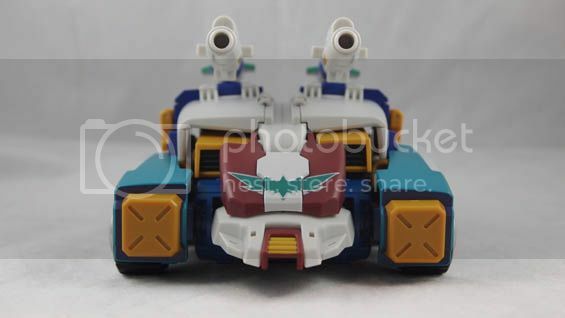 And only Thunderclash can pull off this colour scheme. 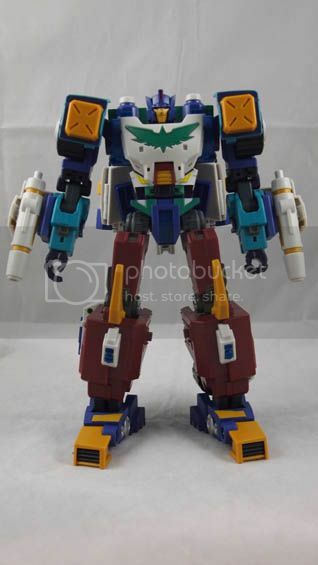 There is a good reason why Thunderclash is the Chuck Norris of the Autobots. So far for 2018, he is one of my favourites. Last edited by Longshot; 06-05-2018 at 06:10 AM. 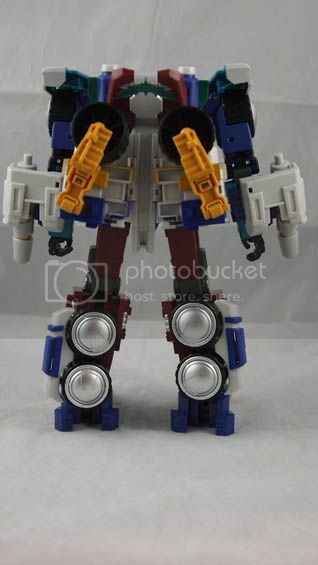 Thunderclash is so amazing that he doesn't carry the Matrix, the Matrix carries him. 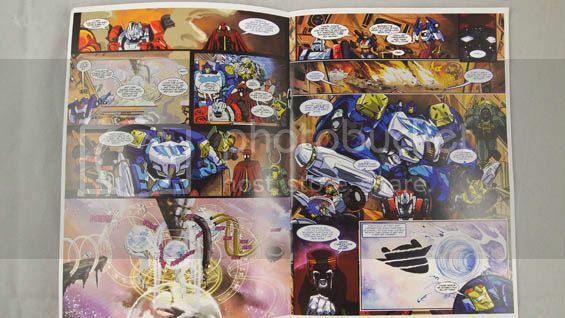 Thunderclash is so wise, Alpha Trion asks him for advice. 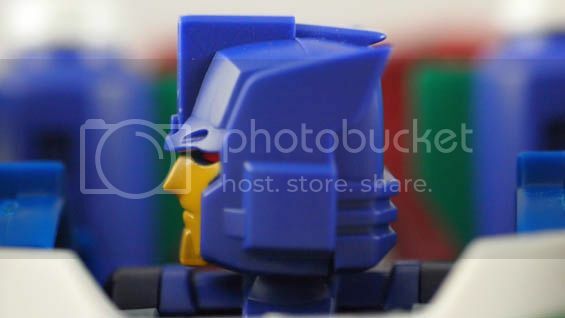 Thunderclash was the original word for Prime but he declined it because he wanted to be the only Thunderclash and didn't want to share it with 13 others. 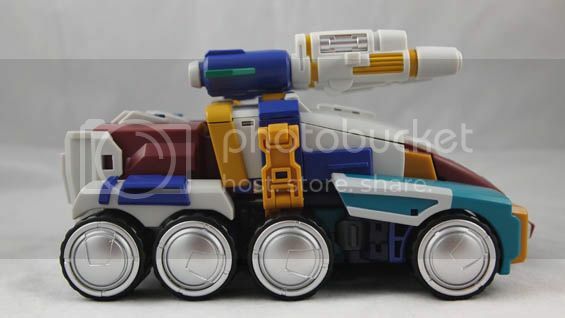 If Thunderclash was in the original Transformers movie, there would be no movie. He would have beat Unicron with Megatron's body at the beginning and ripped his head off and threw it into Cybertron's orbit. Elita-1 secretly yearns for Thunderclash. 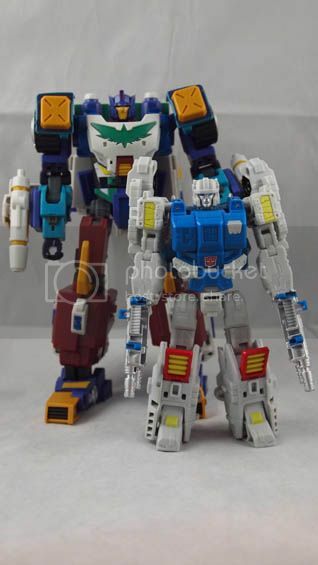 You wish Thunderclash was your mom. Last edited by Longshot; 06-04-2018 at 09:05 PM.